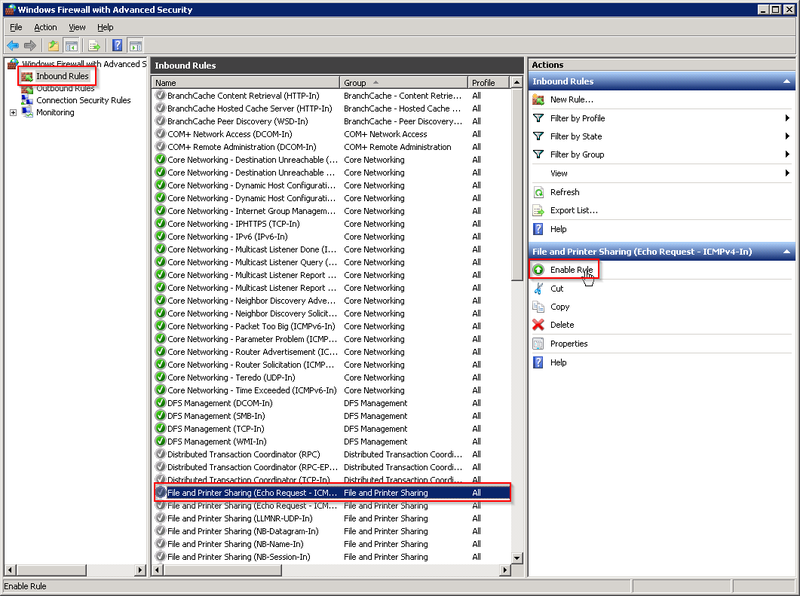 In this how to, we will learn how to enable ping on a Windows Server 2008 R2. First, we will need to open Windows Firewall with Advanced Security. 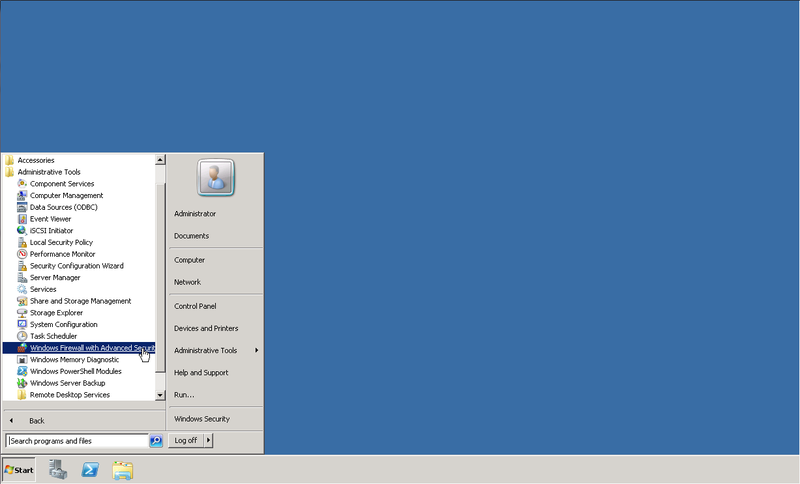 To do this, go to Start>All Programs>Administrative Tools>Windows Security with Advanced Security. Windows Security with Advanced Security. Once opened, click on Inbound Rules at the top left. Scroll down and select File and Printer Sharing (Echo Request – ICMPv4 – In). Once selected, click on Enable Rule. When the rules are enabled, you will now be able to ping your server IP address. Come back and check for new updates.